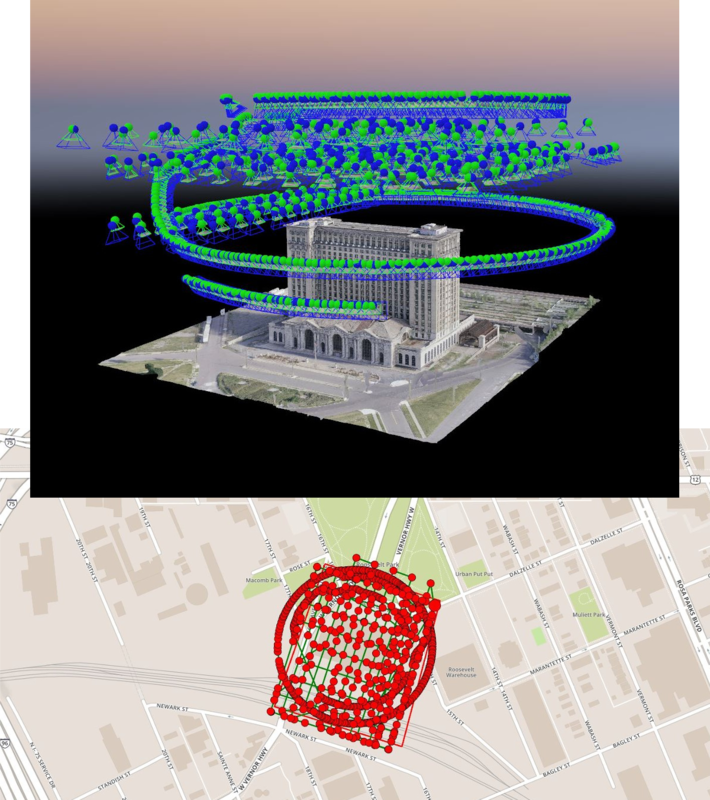 Before the Michigan Central Station is changed forever by renovations, drone modeling captured it in 3D. The Beaux-Arts iconic landmark building, designed by the Warren & Wetmore and Reed & Stem architecture firms (who also designed New York City’s Grand Central Terminal) opened its doors on January 4, 1914. The last train pulled away from the station on January 6, 1988. Its doors have remained closed ever since. 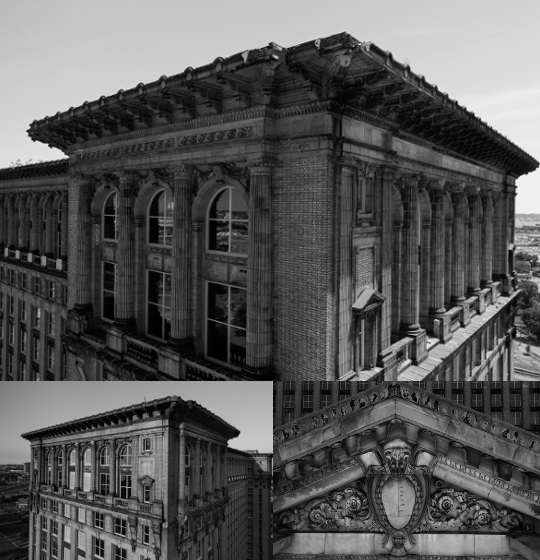 The abandoned building stands tall and majestic—awaiting redevelopment. Aleksey Bochkovsky, Dandelion Air Founder, discovered a passion for architecture when he started flying drones three years ago. Serving as a major railroad hub and office space back in its heyday, the building still stands tall and powerful, albeit empty. Aleksey felt the need to capture it in this moment in time, before redevelopment plans roll ahead. He used a combination of still images, videos and a 3D model generated with Pix4D, to create a multimedia imprint of this marvelous creation. These materials are valuable in a redevelopment project, for marketing the project, to develop architectural visions and to monitor the reconstruction process. The image capture stage took two days, due to the changing weather conditions. The strong winds were one of the main challenges. Keeping the horizon out of the frame while shooting oblique images of such a tall structure was also challenging. 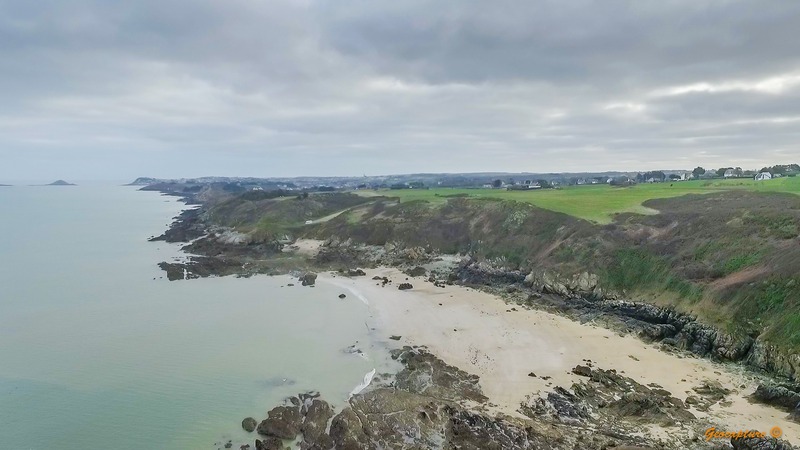 The pilot flew a combination of a double grid mission with Pix4Dcapture and a free flight with DJI Go, obtaining a total of 739 images. Pre-processing the images using Adobe Lightroom, enhanced consistency and corrected colors. The processing with Pix4Dmodel on a 2015 MacBook Pro was possible by installing Windows 10. The addition of a small number of MTPs and point-cloud editing helped to achieve the final result. “After trying a number of drone-oriented 3D modeling solutions, Pix4Dmodel came out on top because of offered features, flexibility, reliability, speedy processing, and affordable license cost." Create 3D models, purely from images. How did ancient humans react to volcanic activity? 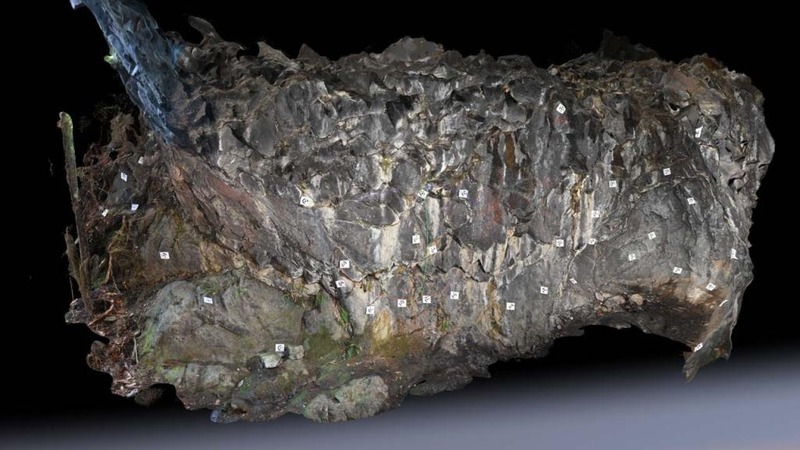 With a National Geographic grant and Pix4D, a team of scientists is working to find out. The Matterhorn has challenged climbers for centuries. Can it be conquered with drones?